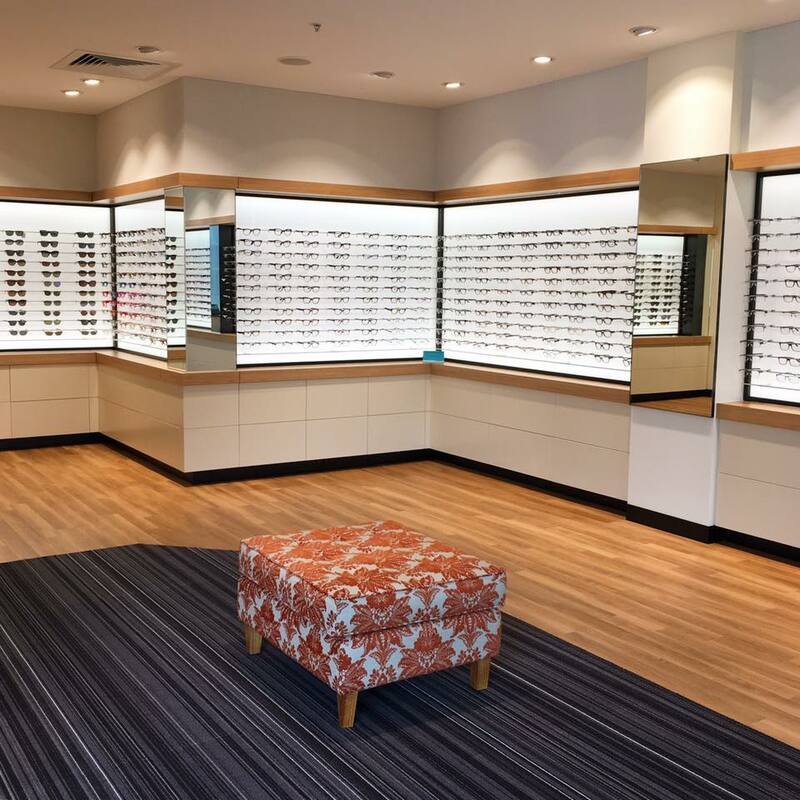 Collins Street Optometrists is a one-stop boutique optometry practice located in the heart of the CBD, one like no other in Melbourne. We provide excellence in clinical care and offer a large and varied selection of eyewear collections. Traditional values and highly personalised service are hallmarks of Collins Street Optometrists, which includes our dry eye clinic. We make use of the most modern and advanced diagnostic equipment. Being independent, we can help you choose your best options without being limited in what we prescribe or offer. We provide a full scope of optometry services and products, from high quality, fashionable spectacles and contact lenses, and have substantial experience in complex areas of interest such as dry eye, vision for computers, keratoconus and orthokeratology. Because vision is our most precious sense, we ensure that the eye examinations we conduct are comprehensive and utilise the latest available technology. This enables us to detect and diagnose any eye disease at the earliest possible stage and to take prompt appropriate action. Should you require further care, our proximity to and relationships with the many ophthalmologists practising in the area and the Royal Victorian Eye and Ear Hospital facilitate seamless referrals and co-management. Pay us a visit at Level 9, 267 Collins Street (directly above Tiffany and Co), and see why we are a local favourite with Melbourne GPs, pharmacists, and hotel concierges alike. Sight is such a precious sense. Having your eyes examined is not just about seeing well now, but ensuring you see well into the future too. We provide expertise, state-of-the-art equipment, and all the time you need to have everything properly explained and all your questions answered. Looking for something a bit different that helps you stand out from the crowd? Or glasses as light as a feather? Come and see our wonderful fashion eyewear collections featuring exclusive ranges. Dry eye disease is often a significant detriment to quality of life, especially in older patients or those who spend long periods in front of a computer. The good news is that diagnostic technology and treatment options have expanded greatly over the past few years. Our new dedicated dry eye clinic is one of the few in Melbourne. Come and experience how we combine the latest technology with our clinical expertise. Our range of imaging instruments and techniques will enable you to see your eyes like you've never seen them before!